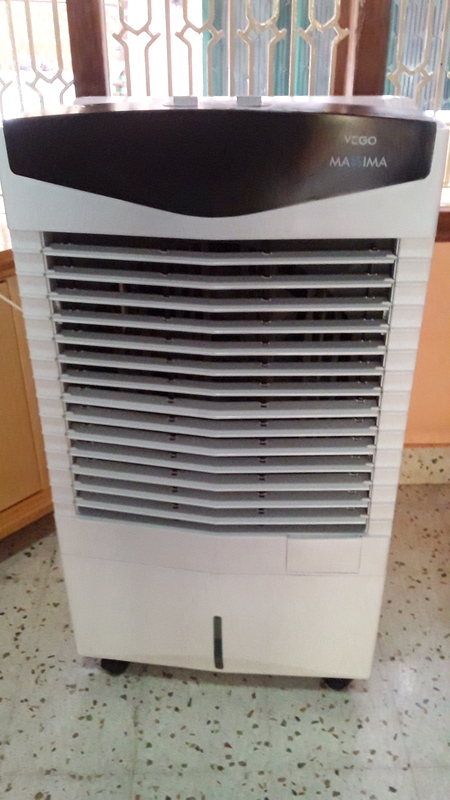 Symphony is set to introduce India's first ingenuously manufactured industrial/commercial air-cooler this summer. Might be intersting for the followers of this thread. It is an excellent talk anyways and worth listening a few times. Furthermore, Symphony hasn’t lost any market share as per the management infact they’ve gained market share due to bad summers (at least the management has been talking about this like a broken record for the last couple of years). Unless, channel checks suggest otherwise I’d like to understand what is Prof. Bakshi seeing that I’m missing? Yes. He made it evident in the talk that high margins are like an open honey jar. The fact that the glossy annual report of Symphony added fuel to the fire and the relentless focus on outsourcing key aspects of the business also was not a good idea. However, this is very tricky and is mostly apparent in hindsight. However, his reference from the book on Hidden Champions on various examples was interesting. Some people may remember a report by Ambit where the hidden champions in the Indian context were discussed. I only remember KRBL and Garware from that report. Yes, you are right. Saying all this now after you exit the business (referring to Mr. Bakshi) seems supremely intellectual and full of insight! And come to think of it, the same outsourced model was being praised by the entire investment community a few years ago and being labeled as asset light, great for the return ratios, money being returned back to shareholders etc etc. Smacks of absolute double standards to me. Safe to say, I’m not wee bit interested in watching his video anymore. He is the same guy who was super bullish about Kitex - take a look at where that company is today. It has eroded wealth like nobody’s business. Anyways, who am I to question Mr.Bakshi? I don’t understand why there is a question abt shrinking margins. If you look at any other AC/Coller company they have fallen to a larger extent. Its just because of two continuous bad summer. Are people going to stop buying coller? I don’t see that happening in next 15-20 years. I still believe having a asset light business is the best thing about the company. I am an investor and my opinion may me biased. With respect to competition, I saw quite a few brands in shops at tier 2 and 3 towns. There are lot of brands who seem to have a lot of variety. There are product cycles in every business, its the ability of management to steer through these cycles,is what makes a great company. There are many variables which matters during these cycles. 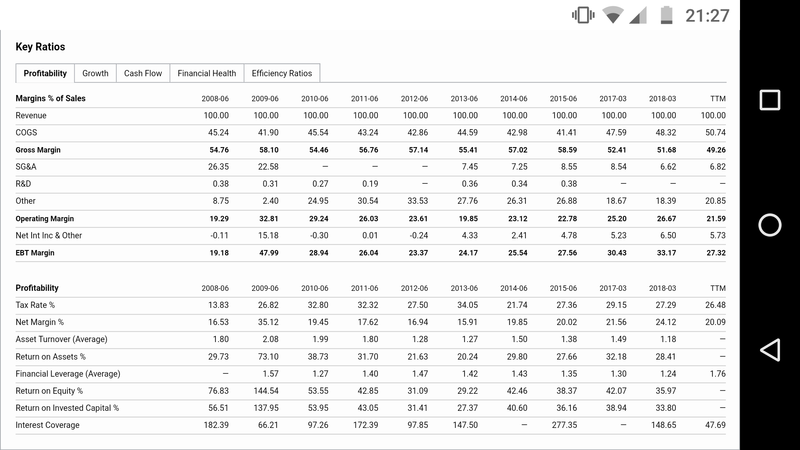 If we study different companies which lasted for years they too have faced competition and margin pressures. eg (nirma, HUL Story). Maruti has also relatively high competition for the market segment there are in and its increasing also ( Kia and few companies coming in, also EVs may hit big time. Still Maruti is leading the pack (1) capacity (2) innovation in products. Symphony while has maintained market share, they have started good work on global front and in industrial cooling which again is niche area. Lets hope they steer through this. I generally use my personal experience as a customer or potential customer as test ground before investing in any consumer facing company. Last week, I was interested in buying an air cooler for my home. (Disclosure - we never owned any cooler or AC ever…in our life time ). I had a choice of visiting a store (where nowadays one gets confused by plethora of brands and push by sales people without much valuable information) or do my research online. Considering ease of information (mainly end user reviews), I decided for the latter. On Amazon, I could see 10+ brands of coolers with ratings from 2 star to 4 stars. I got disappointed by reading reviews of various brands, including Symphony. After listening to Prof Bakshi and reading about Symphony, I had expected much better product and service reviews (and hence maybe higher price, which I was willing to pay ). But I was truly disappointed with what I read about all the companies and mainly their service attitude. In the end, I decided not to buy any cooler as I hate to think about calling customer service post bad quality product and hence decided not to invest in Symphony as I felt there is hardly any differentiation and competitive intensity has gone up a lot in last few years. This is my personal experience and not a stock recommendation. The percentage of feedback to the quantity sold may be very low. But Can the Seller / Company not cater to these issues and reply online? Something similar to Big Brand Hotel chain on tripadvisor where a negative review is usually responded and acknowledged. Investment decision based on only the Online review can not give a clear picture. Note: I am using a symphony product since 3-4 years , bought it offline with extended warranty. I am happy with the product, does the job.